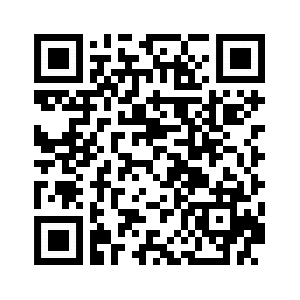 Branch Lights LED Lighted Branches 20 LED Lights 20 Inch. 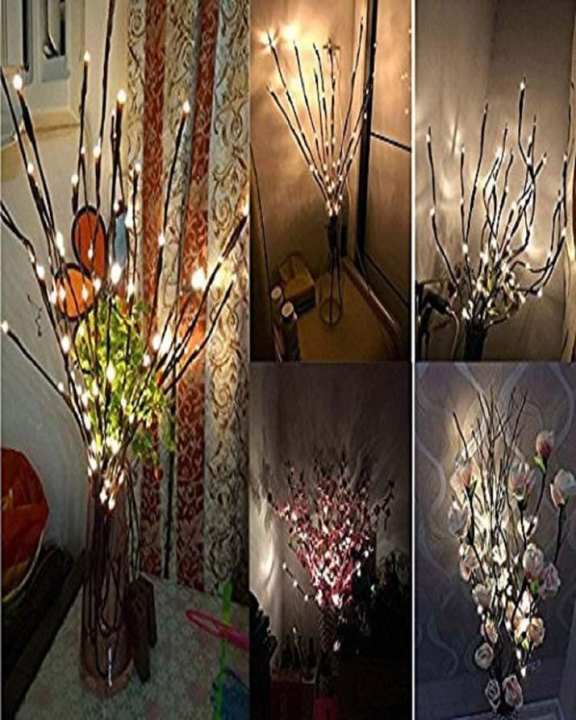 Willow Twig Lighted Branch for Home Decoration. Warm White Battery Powered Decoration. BRANCHES BENDABLE for DIY Crafting: Branches are bendable, you can adjust them, make them twist, or pull them up or down to create your own natural look.LIGHTED BRANCHES SPECIFICATION: Each willow branch light comes with 5 bendable stems, 20 inches tall, and 20 led warm white color light bulbs.DECORATIVE WILLOW BRANCHES FOR INDOOR & OUTDOOR: Plastic-constructed branches creates a festive and eye-catching statement. Perfect as decorative lights for Christmas, events, showrooms, galleries, and any room in your home. Suitable for outdoors with a covered area.EXCELLENT DECORATION EFFECT: This handcrafted artificial branches Lights is great for home and office decoration, which can create a relax, warm atmosphere. BATTERY OPERATED for Safe and Easy Use: 2 AA battery powered, 3V input voltage, completely safe for operation; And the cord and battery box can be easily hid in the vase out of sight, avoid the annoying AC cord connection. 1x1 pcs Bellier Lighted Tree Branches. led branch with vase ?